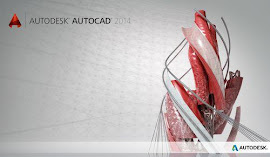 Autodesk Subscription offers 3 ways to access the latest software and technology products, so you can choose what works best for your budget, your people, and your projects. Maximize the value of your perpetual license with the latest upgrades, flexible licensing, technical support, and access to select cloud and software services. Pay as you go for software on a monthly, quarterly, or annual basis for greater adaptability and lower up-front investment than a perpetual license. Extend your workflow to the cloud for virtually infinite computing power, collaboration tools, and access to your files and software—almost anytime, anywhere. 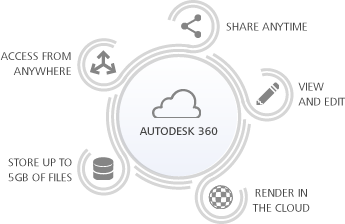 Autodesk 360 is a cloud-based platform for accessing a range of cloud services, from basic editing to powerful rendering. 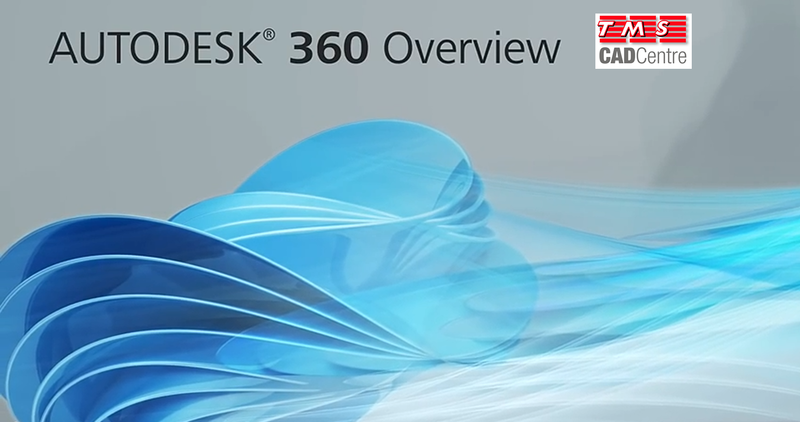 Upload a project file to Autodesk 360 and access data anytime, anywhere. Finish compute-intensive tasks in minutes or hours instead of days. Collaborate with as many people and use as many services as you need. Use multiple cloud services to tackle multiple projects and tasks, all at once. Render 3D images and perform a variety of analyses—anytime, anywhere. Update project plans with your team—instantly—using mobile devices. 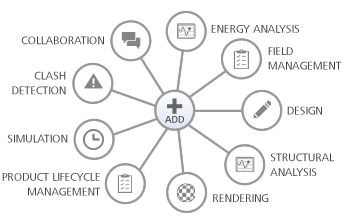 Extend BIM management to the team. Improve quality, safety, and commissioning processes in the field.